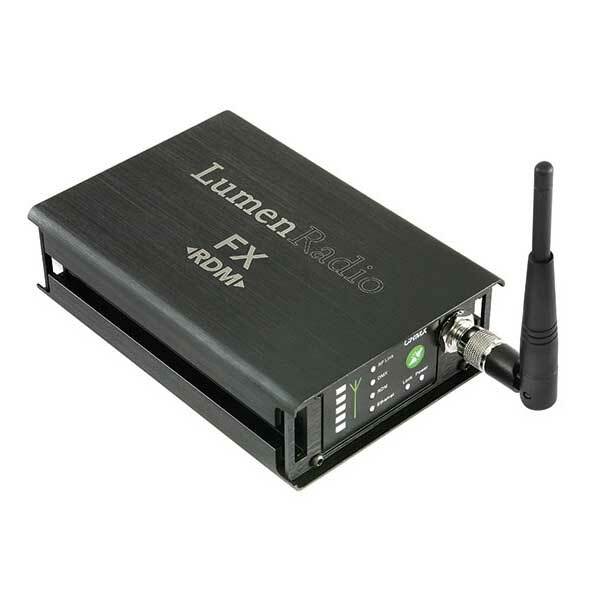 LumenRadio manufacture ultra-reliable wireless DMX and RDM devices for the Theatre, Concert, Architectural, Film and TV sectors. LumenRadio have been supplying innovative, ground-breaking, wireless technology since 2009. LumenRadio products are developed to guarantee reliability even in the most technically challenging scenarios. 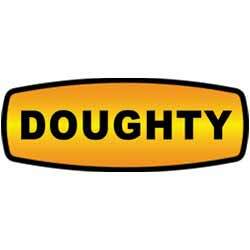 Manufactured and tested in Sweden, they are designed to meet the most rigorous durability requirements, in the toughest environments. 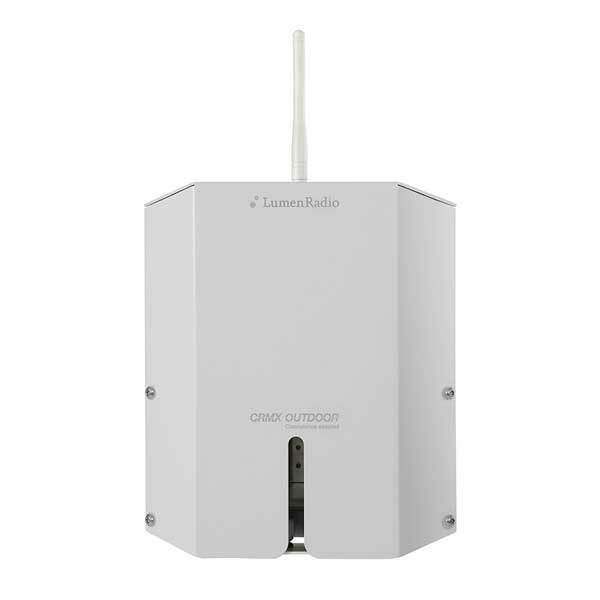 LumenRadio products feature patented Cognitive Coexistence technology ensuring optimum performance even when other wireless systems are operating in the same area. As wireless frequency ranges become more congested, the CRMX technology continuously scans wireless activity from other networks, identifying gaps available and utilising them. LumenRadio products are suitable for a wide range of applications including Theatre, Concert, Architectural, Film and TV. 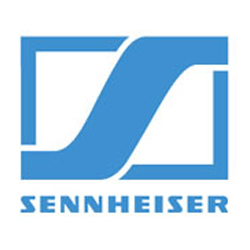 LumenRadio’s awarding winning SuperNova software, offers a complete system management tool for monitoring and configuring users’ lighting networks. 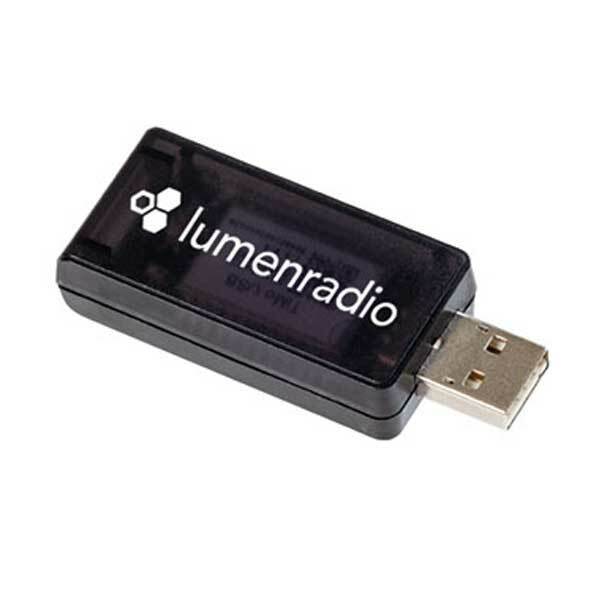 Interested in finding out more about the innovative LumenRadio products, then arrange a demo. The CRMX Nova FX RDM is a truly flexible, ultra-reliable Wireless DMX/RDM product, able to be used as a either a transmitter or receiver. Featuring LumenRadio’s patented Cognitive Coexistence technology, it is suitable for the most demanding applications and supports one full universe of DMX or RDM with a maximum refresh rate. The CRMX Nova RX RDM is an ultra-reliable Wireless DMX/RDM receiver, featuring LumenRadio’s patented Cognitive Coexistence technology, suitable for the most demanding applications. It supports one full universe of DMX or RDM with a maximum refresh rate. The CRMX Nova RX is an ultra-reliable Wireless DMX receiver, featuring LumenRadio’s patented Cognitive Coexistence technology, suitable for the most demanding applications. It supports one full universe of DMX with a maximum refresh rate. The CRMX Nova TX RDM is an ultra-reliable Wireless DMX transmitter, featuring LumenRadio’s patented Cognitive Coexistence technology, suitable for the most demanding applications. It supports one full universe of DMX with a maximum refresh rate. 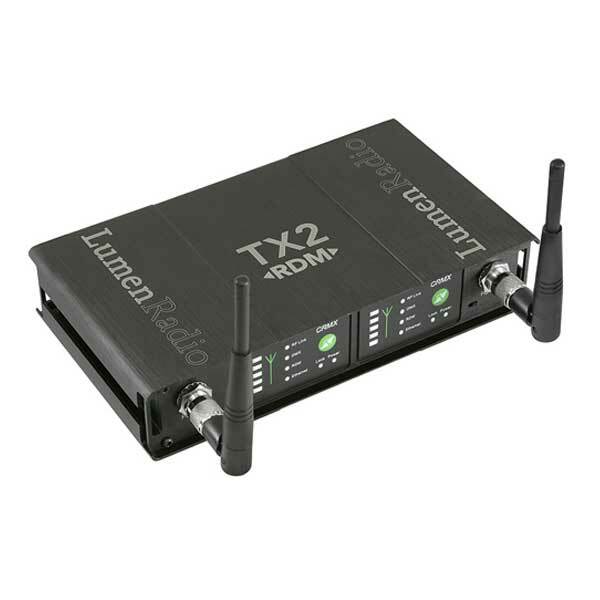 The CRMX Nova TX2 RDM is an ultra-reliable, 2 universe Wireless DMX/RDM transmitter for up to 1024 channels. 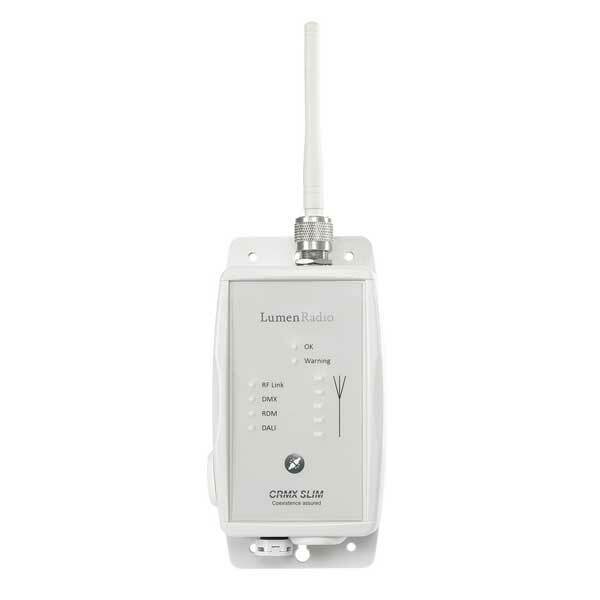 Featuring LumenRadio’s patented Cognitive Coexistence technology, it supports a range of Ethernet based protocols to further act as a protocol convertor. The CRMX Outdoor™ Flex is a truly flexible, ultra-reliable, Wireless DMX/RDM product able to be used as a either a transmitter, repeater or receiver. Featuring LumenRadio’s patented Cognitive Coexistence technology, its IP67 rating makes it suitable for even the most demanding environments. The CRMX Outdoor™ Flex is an IP67 rated, ultra-reliable, Wireless DMX/RDM receiver. Featuring LumenRadio’s patented Cognitive Coexistence technology, its IP rating makes it suitable for even the most demanding environments. The CRMX Slim RX RDM is an IP65, ultra-reliable, Wireless DMX/RDM receiver featuring LumenRadio’s patented Cognitive Coexistence technology. 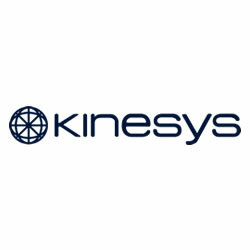 Suitable for use both indoor and outdoor use, it supports one full universe of DMX or RDM with a maximum refresh rate. The CRMX Slim TX RDM is an IP65, ultra-reliable, Wireless DMX/RDM transmitter featuring LumenRadio’s patented Cognitive Coexistence technology. Suitable for use both indoor and outdoor use, it supports one full universe of DMX or RDM with a maximum refresh rate.